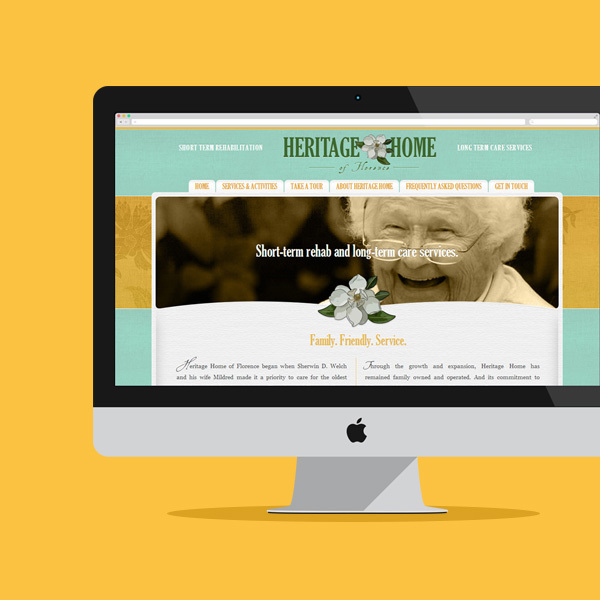 Heritage Home of Florence asked Catoe Group for a new logo and custom Website. Catoe Group delivered. This is the business’s first online presence. Well worth the wait!